Join us for our FIRST West Coast workshop!!! 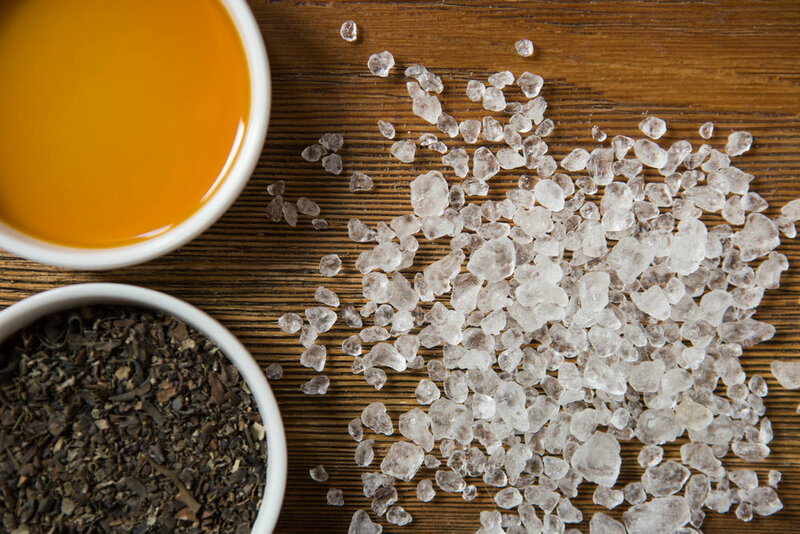 Create 3 restorative, ritual bath blends to give you a relaxing start to the New Year. Create a full set of bath products, a wonderful way to promote balance, relaxation and inspire time for nurturing rituals...especially important after a busy holiday season! Learn the secrets to ensure your next bath will deliver unbelievable benefits to your body and soul. 7. 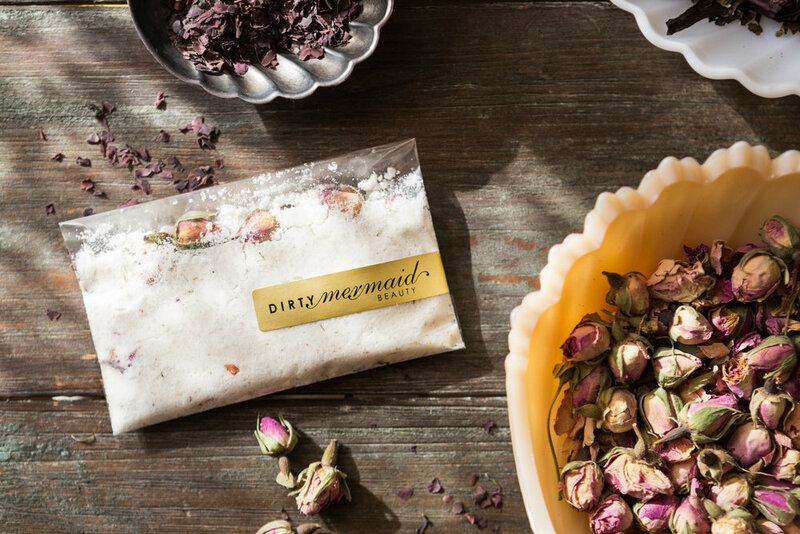 Be provided with all materials, packaging and ingredients needed to create a customized summer mineral salt soak + single bath milk + single bath tea/facial steam.